With many of our cities and towns being overpopulated, new builds are limited with the space that they’re able to set aside for open gardens, something of which would allow the homeowner to embrace the best of nature from their doorstep. Due to this, high rise apartments with small outdoor balconies have become commonplace, allowing property developers to increase the amount of residential property that they can fit within a certain space whilst too still offering the homeowner a breath of the fresh air. Despite being limited to an apartment balcony, the greatness of the outdoors can still be achieved with minimal space. So where can you start? The first place to start is to ensure your apartment balcony is in the right shape to continue on with decoration. Clearing up the old plants, any weeds that may have found their place onto your balcony and removing that old rusty plant pot that hasn’t been touched since you moved in would be a good start. If your balcony area is worse for wear, a lick of decking paint on any wooden decking may be in need. 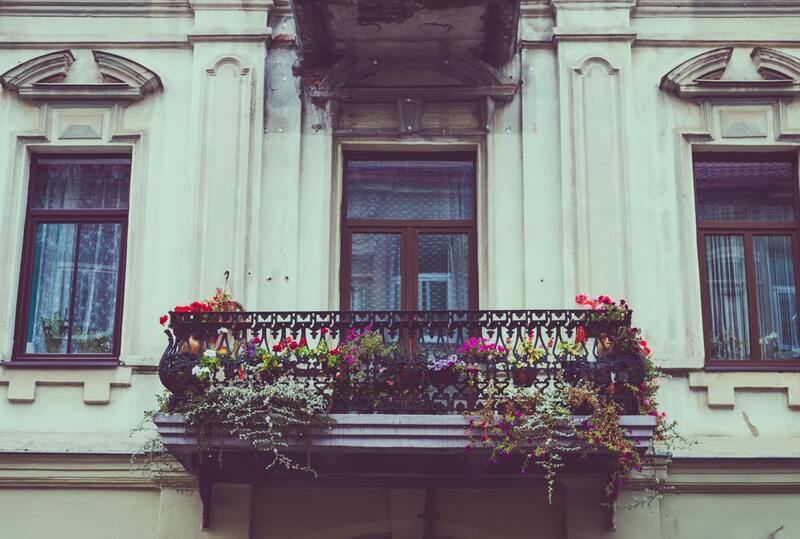 Once you’ve procured your balcony to a state that is ready to decorate, a great way to start is to assess the amount of space you’re able to work with. 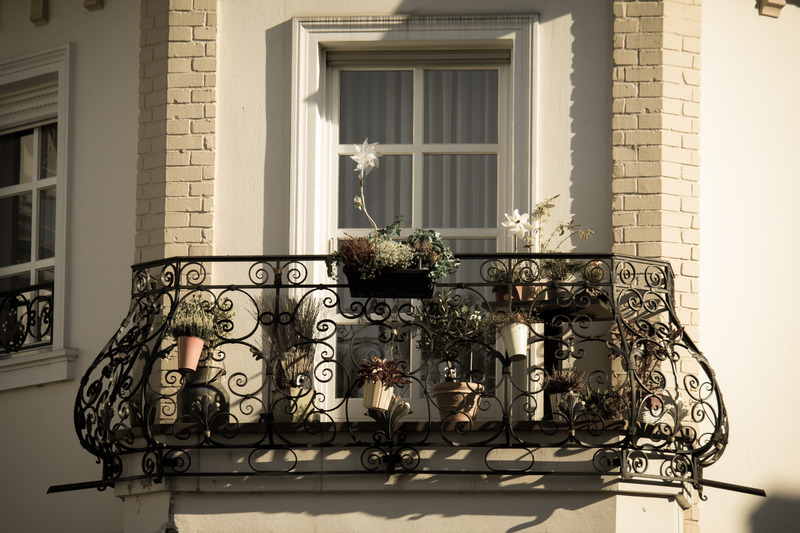 There are two main types of balconies: the first one is a Juliet balcony – this balcony leaves no room to walk out, maybe only fitting a plant pot or the option to hang a plant off and does not protrude significantly from the apartment, the second is a regular true balcony, allowing ease of access onto the balcony itself. If you truly want to experience the most of a balcony, you’ll want to spend some time on that balcony. The best way to go about this is to have somewhere to sit: if you have enough room, an outdoor sofa with comfy pillows (brought out only in good weather!) is a great way to make the most of a balconies sense of tranquillity. If limited space is a factor playing against you, petite-sized chairs (and a table) may just be able to be squeezed in. Great examples of chairs that you could add to your balcony include the Dover Ivory and Maple Dining Chair, a chair crafted with the finest hardwood, a light wooden maple seat and a wonderfully cross back design. The Ryder Two-Tone Dining Chair offers a sophisticated addition to any balcony, with its two-two design offering both a light and dark grey painted finish. After you’ve got the basics of the balcony all set up, you’ll be ready to start adding the next best touch: plants! By adding plants of various sizes, you can add depth to your balcony. To pull this off, you could start by putting bigger and taller plants against the perimeter of the balcony, with smaller plants being directly placed in front. Otherwise, if your balcony features a fence, you could also increase the space that is left on your balcony by hanging plants in boxes off the side of the fence. This keeps the ground space sparse for other decoration and furniture such as tables and chairs. If your balcony is big enough to feature additional wall space, these walls could also feature a trellis with hanging plants, or shelves that can hold place plant pots upon. When it comes to finishing off with your lasting decor for your apartment balcony, this will all depend on the type of style you enjoy. Whether you want to go the way of Chinese feng shui, with your decor working to harmonise individuals with their surrounding environment or much prefer an overgrown wonderland for you to sit in the sun within, the options for decorating your balcony are diverse. 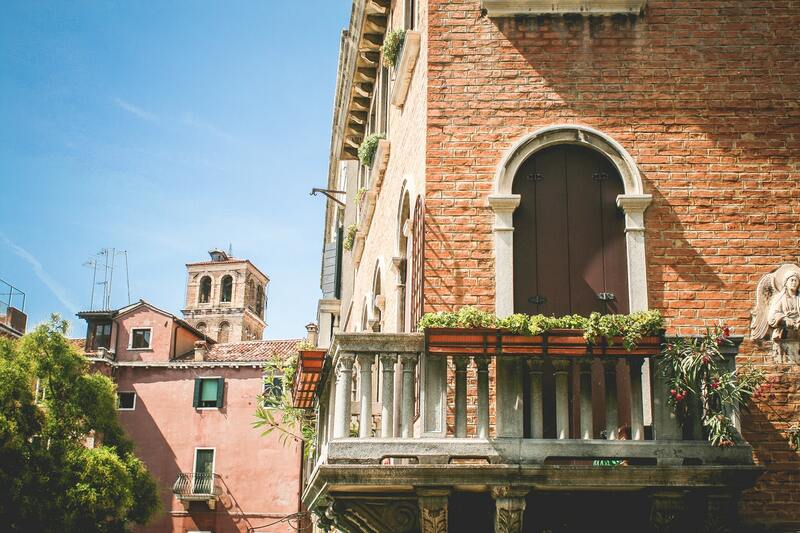 Objects that could just find their place upon your balcony may include statues, wall signs, fairy lights or candles.